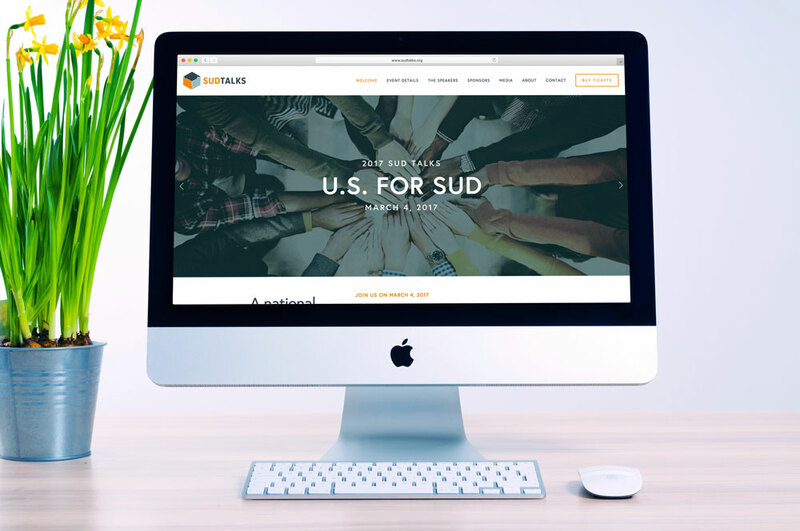 Our 2017 SUD Talks event, U.S. For SUD: Stand Together as One, will be an opportunity for individuals, communities and cities across the country to join in a national call-to-action. We will lead as one voice to change the way we think, feel, believe and treat Substance Use Disorder across the United States. On behalf of the Delray Beach Drug Task Force we invite you to join us in U.S. for SUD. 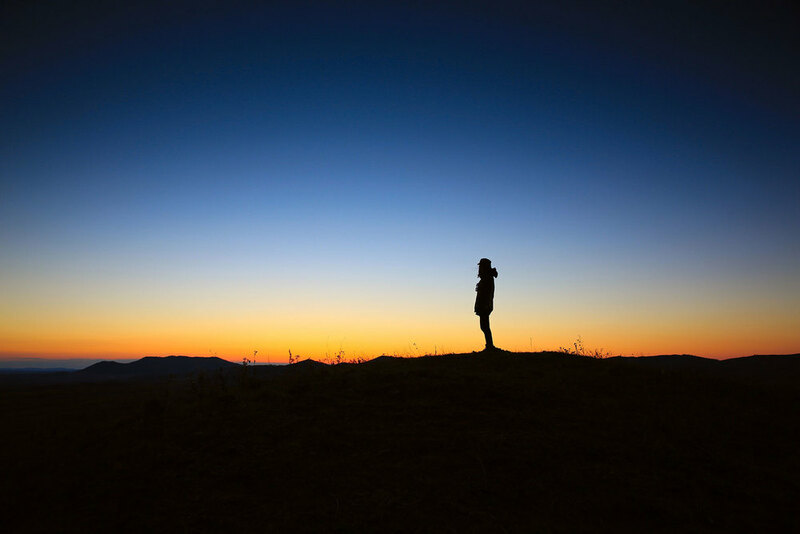 The mission of the Delray Beach Drug Task Force is to provide Community Leadership and Education on issues related to and resulting from Substance Use Disorder. Our inaugural SUD Talks was an overwhelming success! Industry leaders have called SUD Talks a “game changer”. Our goal of changing the way we think, feel, believe and treat Substance Use Disorder, is well underway not just as a community, but as a city, and a nation. The main event will be live at the historic Crest Theater in Delray Beach and will also be live streamed via social media platforms throughout the nation. It will be an event that can give one voice to a national conversation. To watch the live stream, register with us today! Don't miss our next event! Subscribe to our newsletter for the latest SUD Talks updates.